Are you undecided about choosing a vegan diet? You don't really understand what it means to be vegan? Would you like to know what are the benefits of being vegan? You have landed in the right place!! : click on the picture on the left and find out all the answers!!! 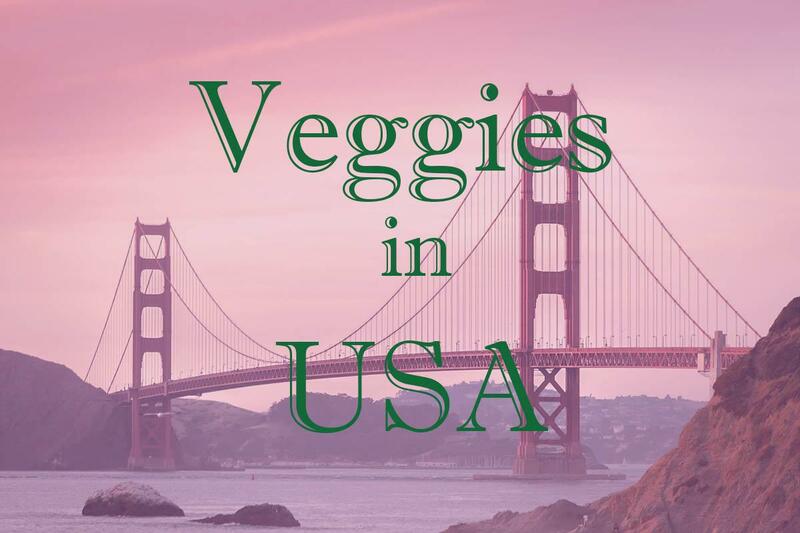 I am super excited to announce this new section of the blog dedicated to all of you veggie-friendly travelers who struggle to find vegan places while you are on the road. As I have started to travel full time myself I have realized how challenging it can be to maintain a healthy vegan diet while on the road. 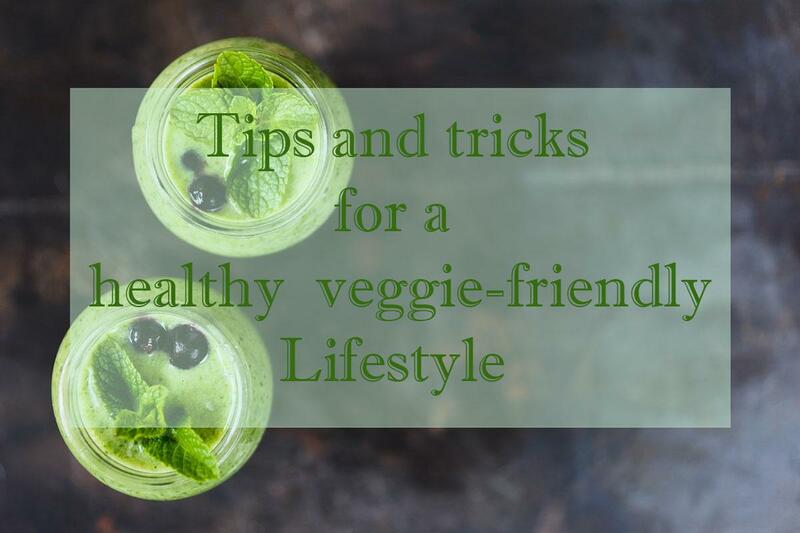 Therefore I thought about this project and I have called on all the veggie travelers and writers to join forces and here I am preparing this hopefully helpful guide . In the meantime I wish you happy and meaningful travels!!! Different bloggers share their favorite vegan restaurants in different cities of the States. Click on the image to check out where you can eat delicious Vegan food in the city where you are going. 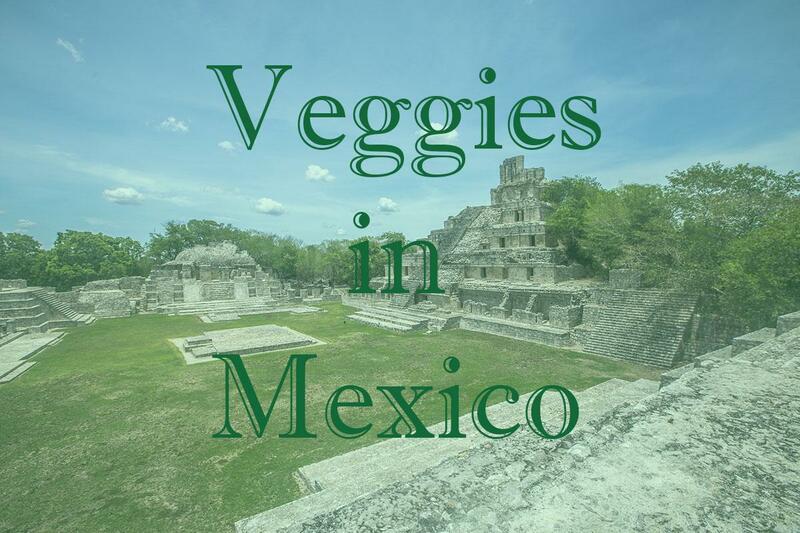 You will be surprise in reading how many amazing vegan restaurants you can find in different cities of Mexico. 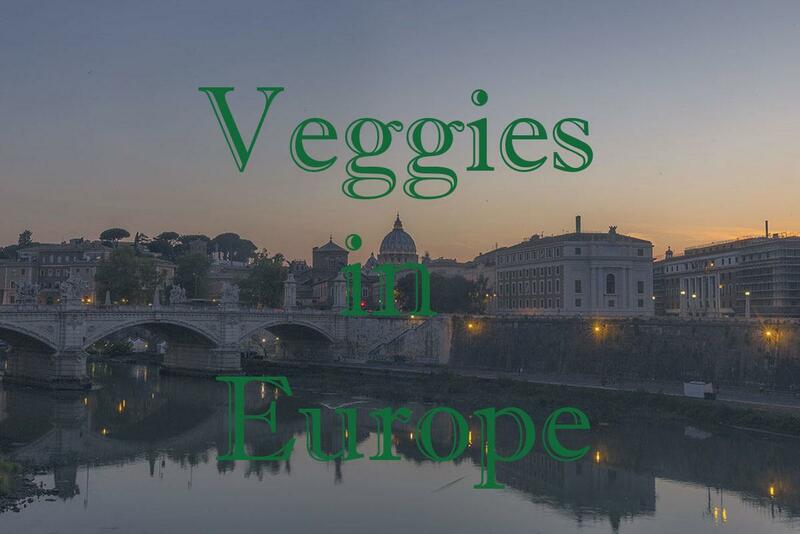 Many bloggers who have travelled around Europe give us their tips on where to find the best vegan food in their favorite European city. Click on the image on the left to check them out. 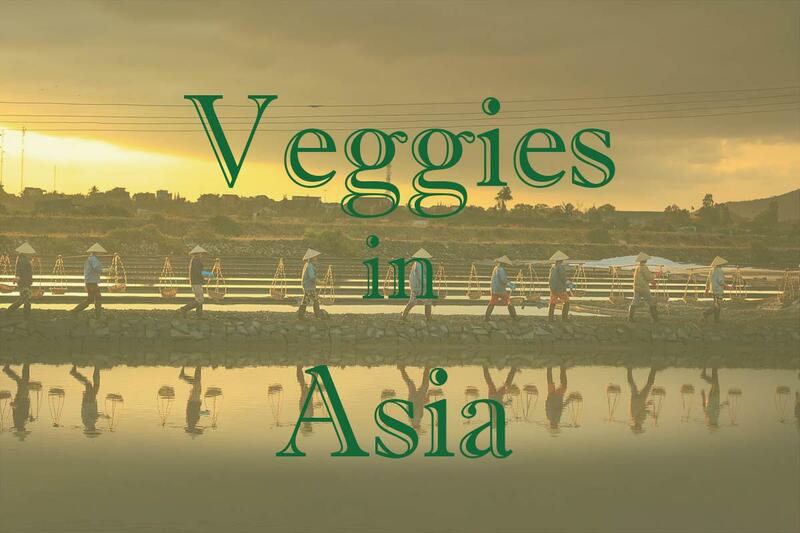 Are you planning a trip to Asia and worried about finding your vegan food? These well traveled bloggers did the job for us and shared all their favorite vegan restaurants in the main Asian cities. Click on the image on the right to find out more!! Are you struggling to stay vegan when you go to a restaurant or when you travel in unknown places? Or you don’t even go out in order to avoid starving because there is nothing for you to eat. Click on the image on the left and let us help you out! 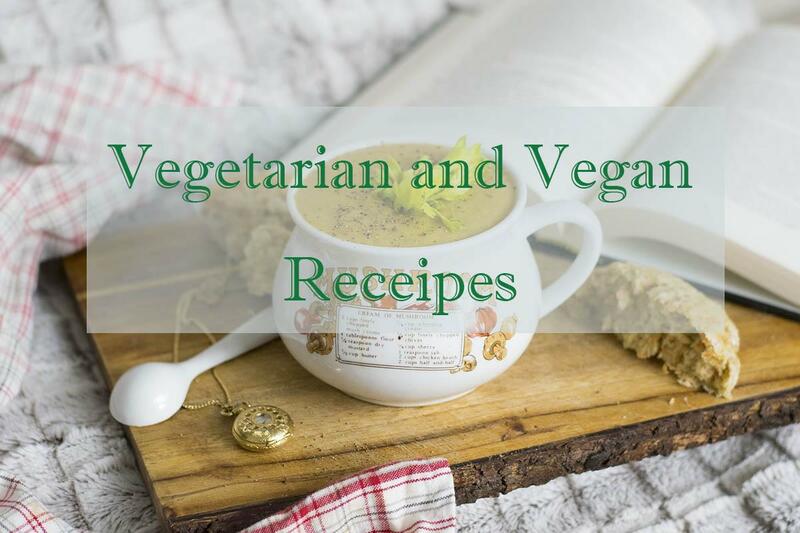 I am super excited to share with you the most amazing vegan recipes, from myself or fellow vegan eaters!! Please bear with me as I am loading all the recipes I have so far and I am organizing this page to make it as easy as possible to navigate.